Do you like coffee? 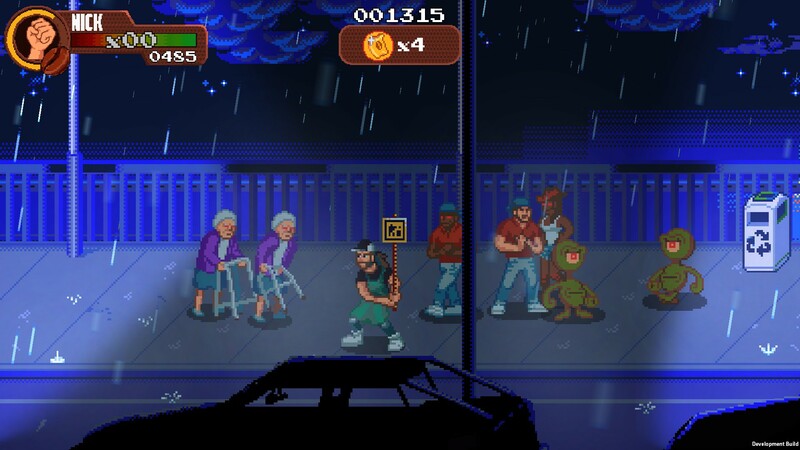 Do you like sidescrolling beat-em-ups? Do you have a Sega Genesis (or a Steam account)? Then your mission, should you choose to accept it, is enter this contest to win a copy of Coffee Crisis. Our friends over at Mega Cat Studios have supplied us with a Sega Genesis cartridge of their caffeinated brawler to give away to one thirsty reader of Destructoid. 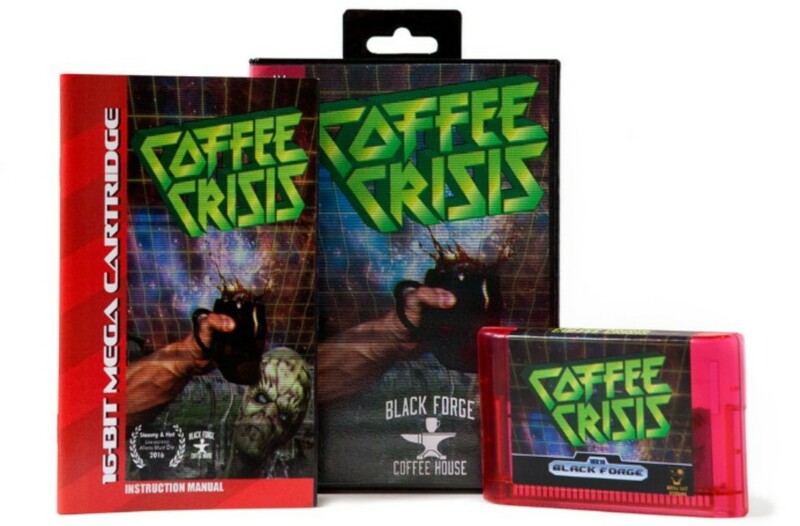 In Coffee Crisis, you'll use your wits, fists, and sacks (of coffee beans) to fend off an alien attack and provide the world with delicious liquid motivation. In addition to the grand prize of an actual, working Genesis cartridge of the game, 10 lucky runners-up will receive a Steam key for the PC version. To enter, comment below describing the sort of crises that may be avoided, or solved, with a good old cup of joe. If you want the Genesis version, be sure to specify that in your comment. Winners will be chosen at random on Monday, June 18. Please note that we're changing our rules around a little due to some back-end shenanigans. I need to be able to contact winners via email, therefore you must have a registered account with Destructoid in order to win! If you do not have a Destructoid account, all you need to do is click the Sign In button on the top right portion of your screen. 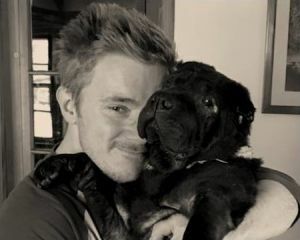 From there, you'll create a username and be provided with a unique Disqus ID that you can use to comment below. If you already have a Dtoid account, please make sure it's up to date with your current email! Winners will be emailed with further instructions. If you do not respond within five days, your prize will go to the next person in line. Please, make this easy on me, gang. Now that all the business has been put up front, let's get the party started in the back! Comment below to win!